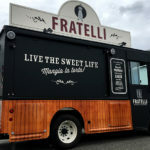 Branding is an all-important component for a business today. 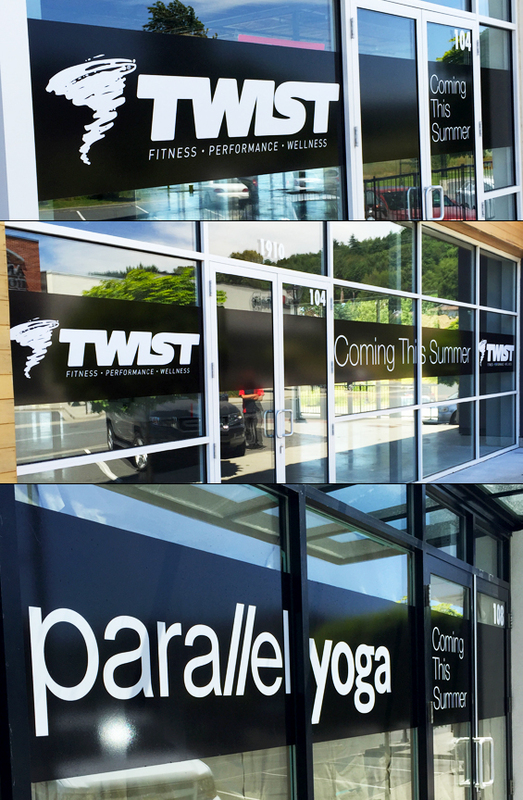 However, brand recognition is not only relegated to online marketing practices. 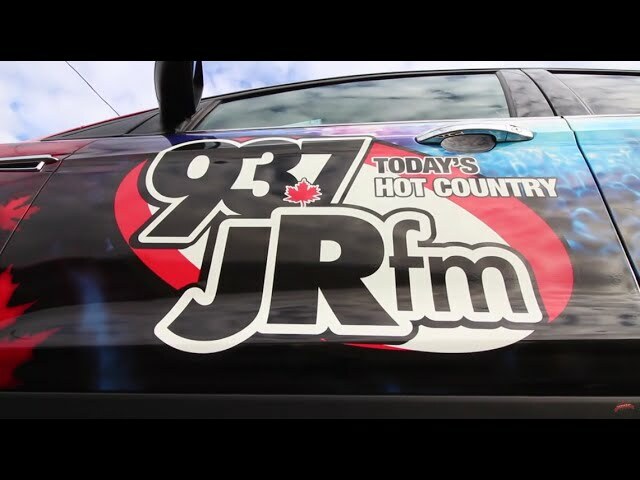 You also need to advertise your business off-line as well. 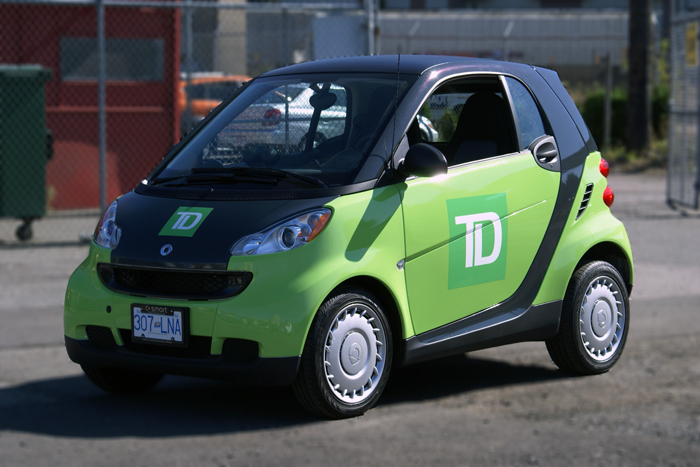 That is where vehicle-based advertising comes into play. 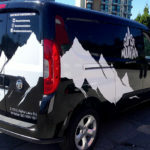 This kind of promotional adornment is often seen on maintenance, delivery or company vehicles – all which deliver eye-catching graphics and images. The following 10 reasons will give you the incentive to use this unique form of promotion. It can be nicely included, at a low cost, with your other advertising tools. 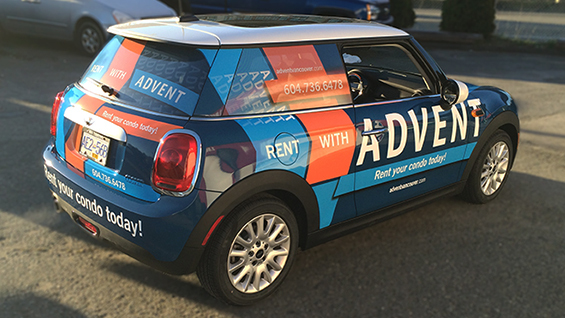 Unlike more expensive forms of media, vehicle wraps work at promoting a business all the time – that means 24/7, 365 days of the year. The amortized business investment is realizable for both small and medium-sized companies as well. 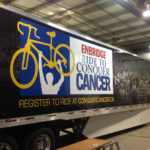 The cost, according to industry professionals, amounts to only a few dollars per day. 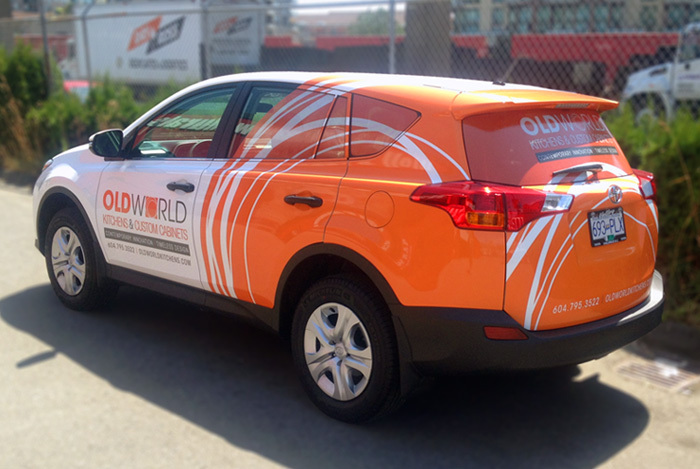 According to research compiled by the Outdoor Advertising Association of America or OAAA, wraps for vehicles provide the lowest cost-per-impression among all forms of advertising. 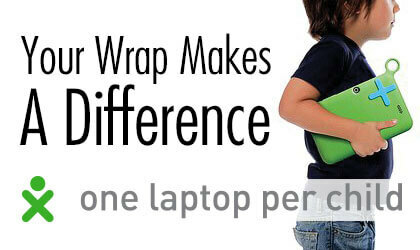 Depending on where the wraps are used, a single wrap can generate as many as 70,000 impressions each day. You also have quite a bit of latitude when you use this form of promotion. 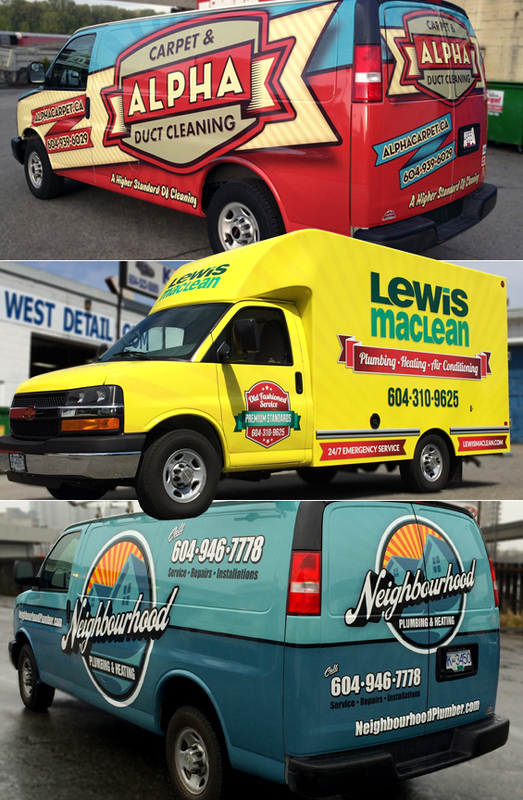 For example, vehicle wraps can be used both short-term or long-term and come in full or partial displays. 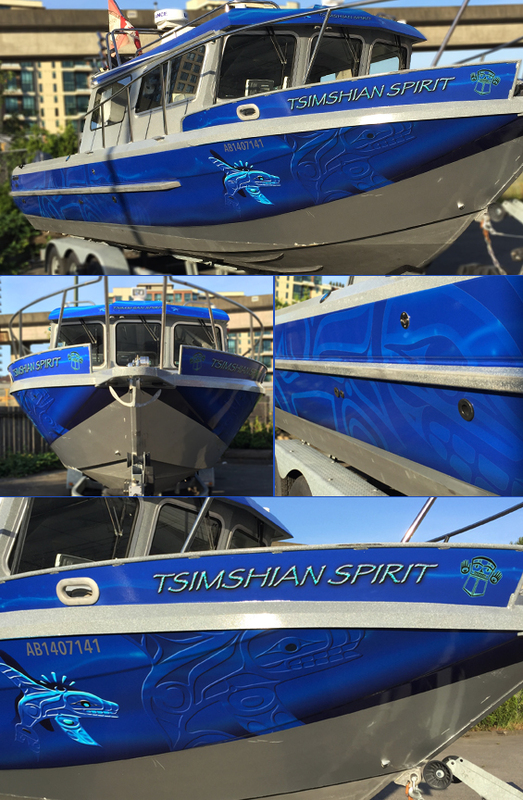 The "TSIMSHIAN SPIRIT" boat wrap hits the waves! 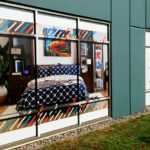 Retail Store Window Graphics Are A MUST From Canawrap! 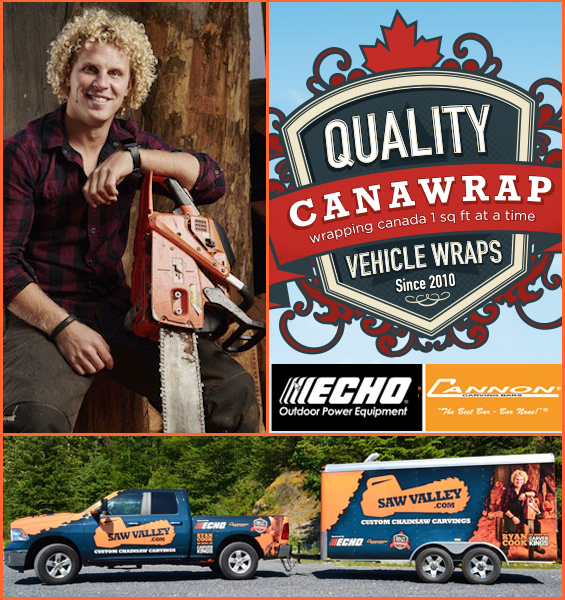 Canawrap sponsors HGtv’s "Carver King’s" Ryan Cook! 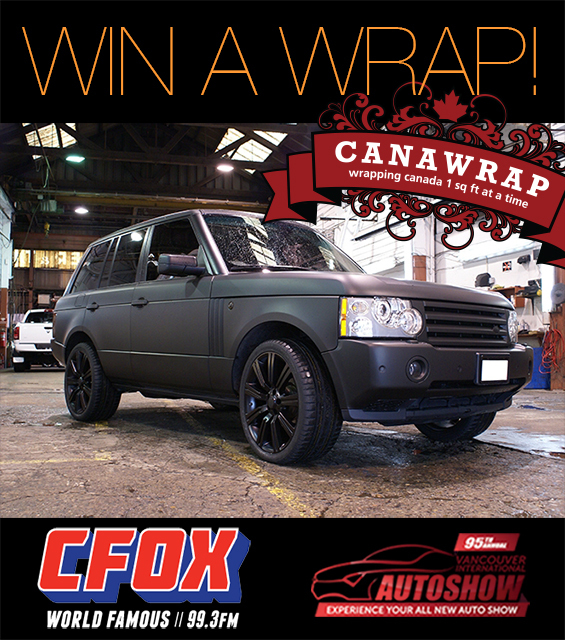 Enter to win a FREE MATTE WRAP FROM CANAWRAP! 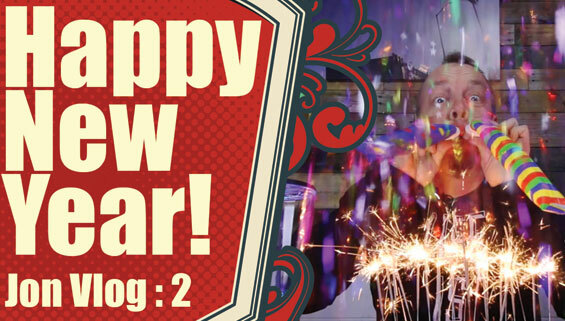 Canawrap #TBT and 5 Year Anniversary Olympic Graphics Post! 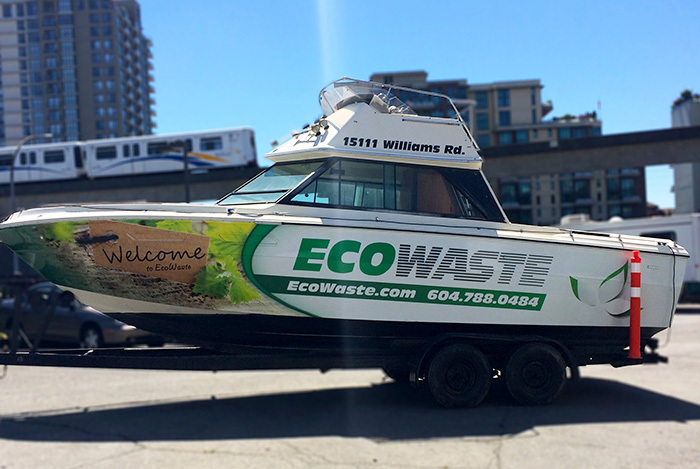 Advent Vancouver Wraps Their Fleet With Canawrap!